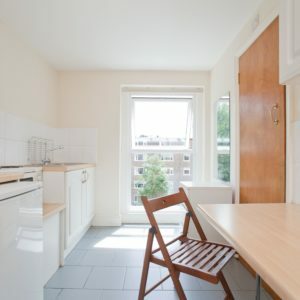 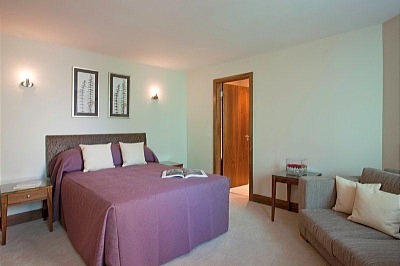 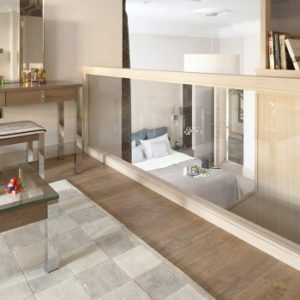 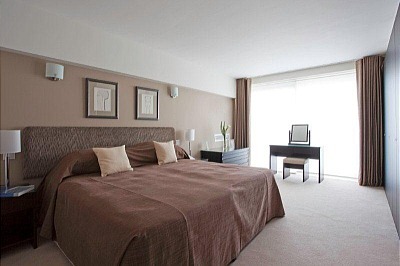 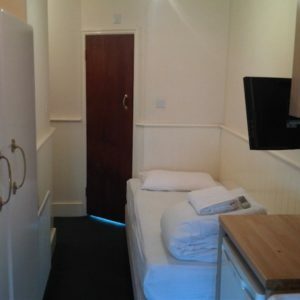 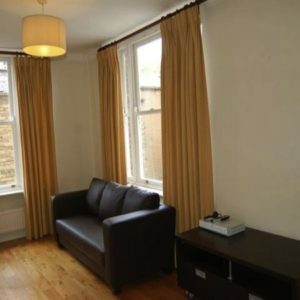 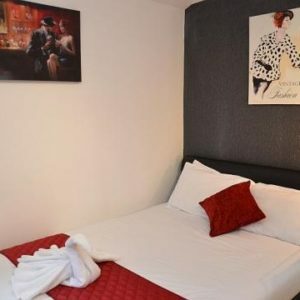 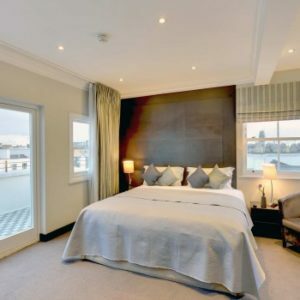 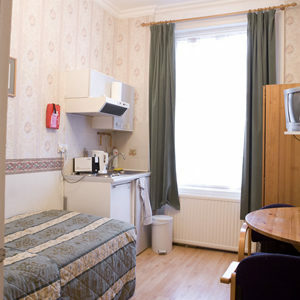 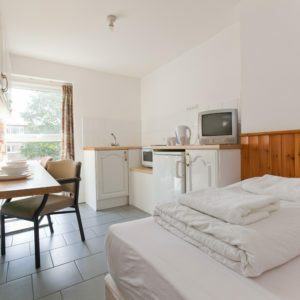 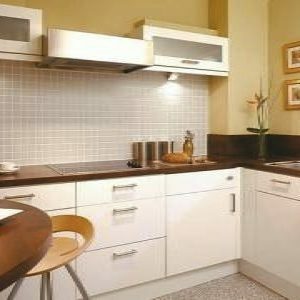 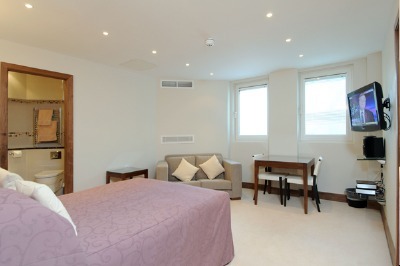 This luxury One Bedroom Apartment features a separate bedroom with a king size bed which can be split into twin beds. 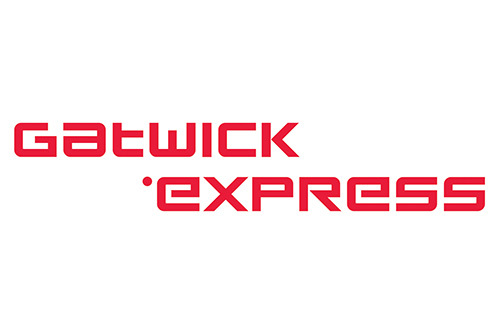 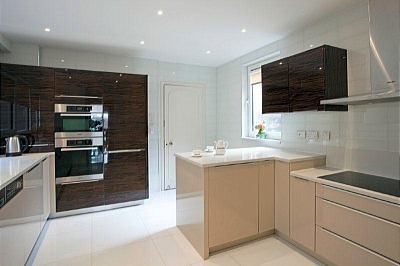 The open plan lounge offers a fully equipped kitchen, fitted with Miele applicances, crockery, glassware and cutlery. 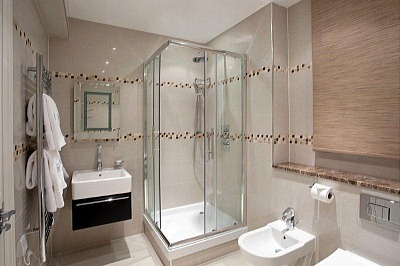 The bathromm comprises of washbasin, shower/bath and toilet. 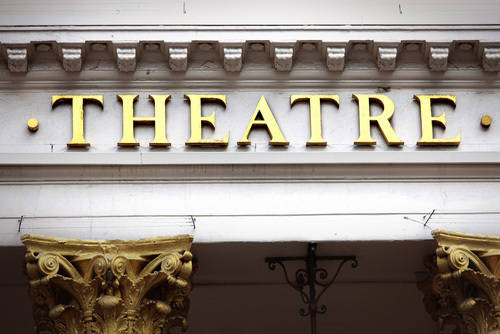 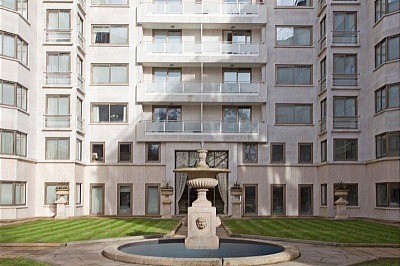 Built in 1937 this beautiful building has a distinct Art Deco style and is located in a prestigious location in Mayfair. 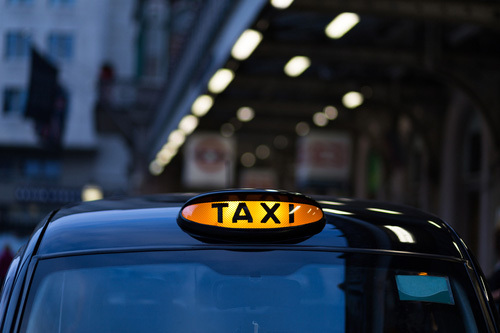 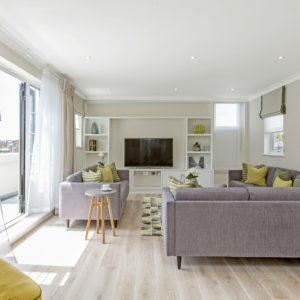 These 4 star luxury serviced apartments feature a communal garden with classical fountain feature and many apartments boast direct views onto the picturesque Green Park, which conveniently leads to Buckingham Palace in just 10 minutes. 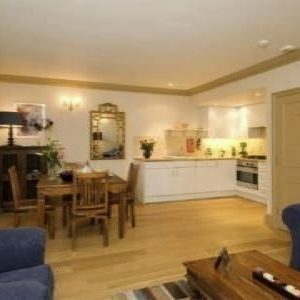 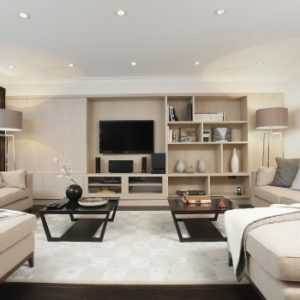 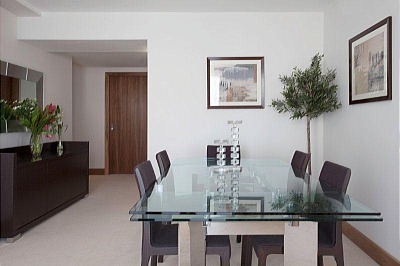 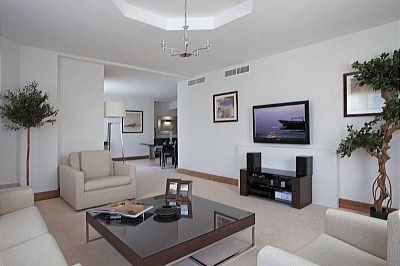 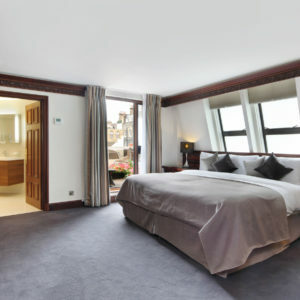 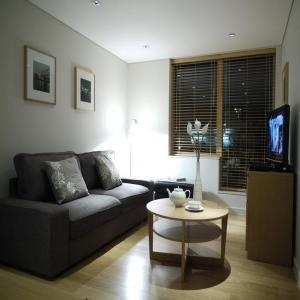 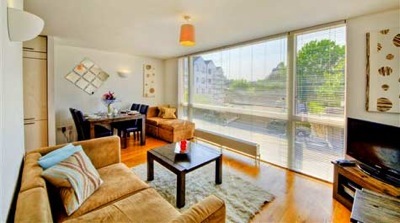 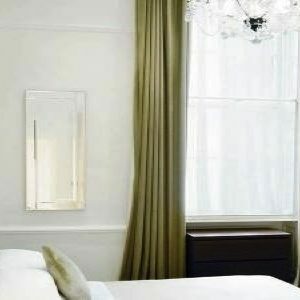 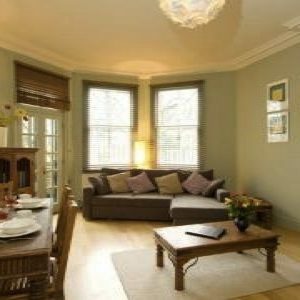 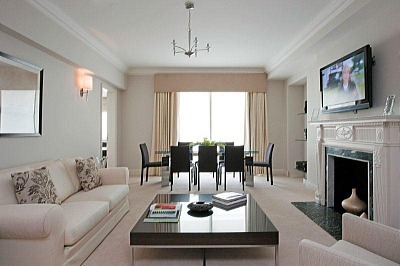 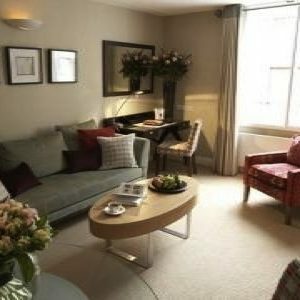 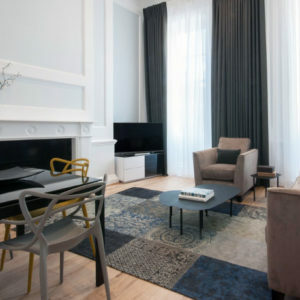 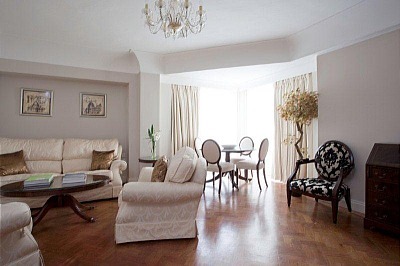 Spacious Two Bedroom serviced apartment set in the heart of Chelsea, just off Sloane Square. 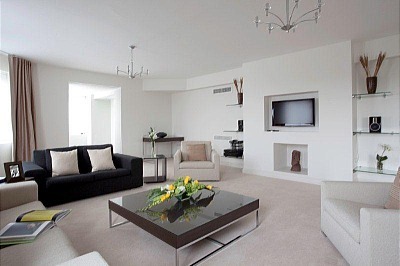 Great living space and luxurious furnishings to comfortably accommodate up to four people.